More Samples Now Available! Herbalife is giving away more samples through February 2019! 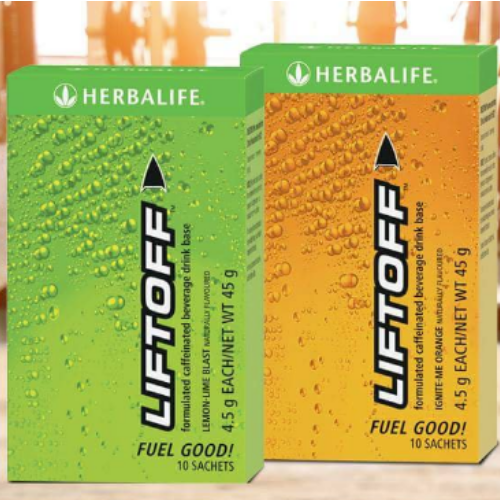 Request a FREE Sample of Herbalife Liftoff! Liftoff Dietary Supplement is an effervescent energy drink tablet that does more than give you your body a boost and shift your mind into high gear! Try both refreshing flavors, Ignite-Me Orange and Lemon-Lime Blast, today. You will need to submit a valid email address and phone number to receive your FREE Sample.